Blockchain and AI are arguably the hottest properties in the technology industry today. The Blockchain market is forecast to expand from a value of $210 million in 2016 to over $2.3 billion by 2021, according to Statista, while Adobe has found that the share of jobs requiring AI has increased 450% since 2013. The intuitive qualities of artificial intelligence and the cryptographic security of Blockchain has resulted in both being considered irresistible forces for the future, but how can they benefit each other by working together? Over the last year, Google search requests for ‘Blockchain’ have increased by 250%, highlighting the technology’s rise to prominence in recent times. However, around March 2018 it felt dramatically. Fundamentally a Blockchain is a chain of information that can be added to, but never re-written. This means that appendices of new details can be created, forming new blocks – but the cryptographically secure content before won’t change under any circumstances. To add further security to blockchains, they are consensus-driven. A large number of computers are added to the network, and any user that attempts to add to the chain needs to solve a mathematical proof – the results of which are shared with the network, and all other connected computers and machines must agree on the solution before allowing any changes to take place. This makes Blockchain a uniquely safe way of conducting business online, with impenetrable ownership records that are trustworthy. Fundamentally, blockchain is the first technology that enables the transfer of digitalised ownership in a decentralised manner, without the need of excess paperwork and the approval of a centralised construct like the New York Stock Exchange. While Blockchain is an exciting, fresh technology on the scene, AI has existed in certain forms for decades. However, it’s only in recent times that artificial intelligence’s potential is finally being realised. AI replicates human intelligence to make intuitive decisions swiftly and efficiently. While it makes for excellent automated processes in manufacturing and customer-facing troubleshooting scenarios, AI is also excellent at driving machine learning – which helps computers to perform actions without any specific programming. Through machine learning, AI is capable of automating predictive analytics, enabling computers to draw on large datasets to come to accurate and informed decisions. Blockchain is fantastically secure, but some of its further layers and applications (The DAO, Mt Gox, Bitfinex, as Medium notes) are less so. The beauty of machine learning is that it’s made excellent strides in recent years in terms of intricacy and enables AI to supply secure application deployment – helping to ensure that all of a Blockchain’s components are safe and secure. AI is also fast becoming capable of building algorithms with big data while it’s still in an encrypted state. With the ability to handle information in a way that doesn’t require it to be unencrypted, you can guarantee that your data will be safe at all times. Managing blockchains on traditional computers requires plenty of processing power to complete tasks, due to their encrypted nature and the resulting lack of explicit instruction on how to get them done. But with the adaptability of AI, the ‘brute force’ approach of Blockchain management is replaced by a more finessed style that more intelligent machines are capable of exerting. This is especially useful for running a machine learning oriented mining algorithm. While in days of yore, this would be an incredibly arduous process, machine learning is capable of instantaneously adapting to the task and driving results. The wealth of calculations that AI is capable of bringing to Blockchain management is another facet that demands attention. Humans are fallible and slower in their calculations, making the role of artificial intelligence much more appealing in the handling of Blockchain technology. The benefits of Blockchain and AI synergy isn’t a one-way street either, and there is plenty of enhancements that Blockchain technology can bring to artificial intelligence. Notably, Blockchain greatly increases the trustworthiness of AI. This means that it’s easier for artificial intelligence to explain its thought processes through a clear and impenetrable chain of information displayed by Blockchain. 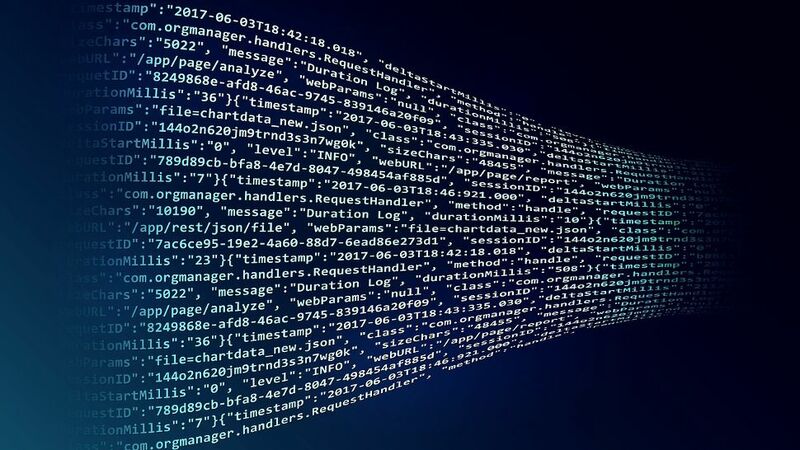 The wealth of data that blockchains are capable of possessing can also help to make AI programs much more effective, due to the depth of information that its capable of working with. Blockchain also has excellent potential to reduce the risks associated with AI’s handling of sensitive data. One of the brightest prospects that artificial intelligence is helping to develop is the Smart Contract – a means of making secure agreements online, whether it’s regarding employment, online purchases or even housing. For instance, there are already quite a few companies that allow investors to take ownership of real estate assets using Blockchain. Will Andrich, CEO of one such company, says that utilising Blockchain is the way to “transform and democratise real estate investing”, which ensures borderless and secure transactions. While AI will be the driving force behind Smart Contracts, Blockchain is the tool that can ensure that its contents remain secure.